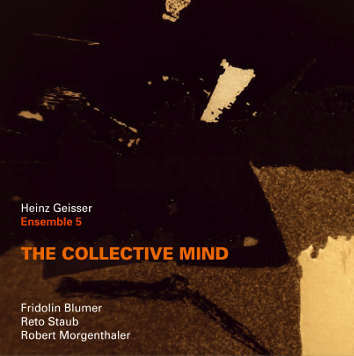 Heinz Geisser was the catalyst behind all six CDs by Collective 4tet featuring William Parker, Jeff Hoyer and Mark Hennen. This is his fifth CD with Ensemble 5. Glenn Astarita explains what is so special about this group: "These scenarios generate an edginess, but more importantly, a communicative solidarity that in basic terms would stand as the pinnacle of collective minds attaining a oneness through a vast artistic lens that encompasses the Ensemble 5's striking harmonisation".